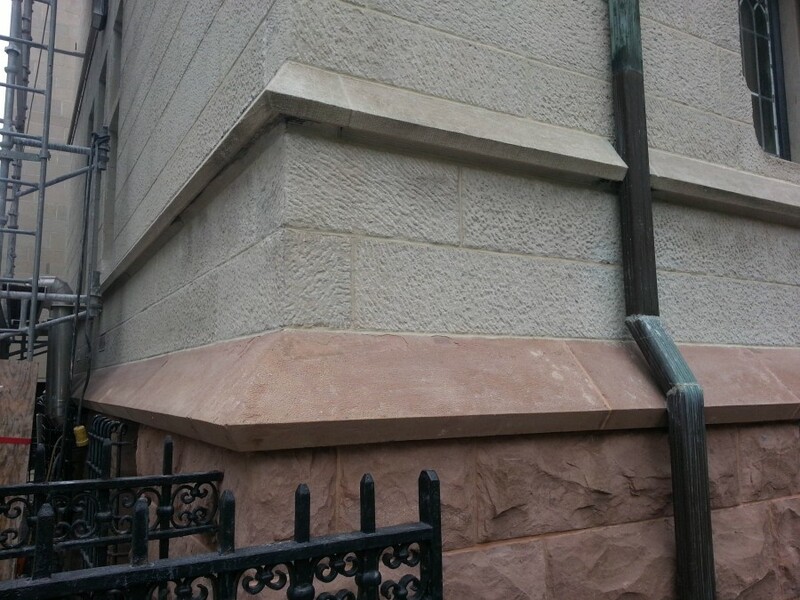 Masonry Restoration: The project involved masonry repointing, repair of spalled limestone facing and the reseating of leaking stone parapet caps of a historically sensitive building. The existing storm windows were repaired and basement windows replaced. 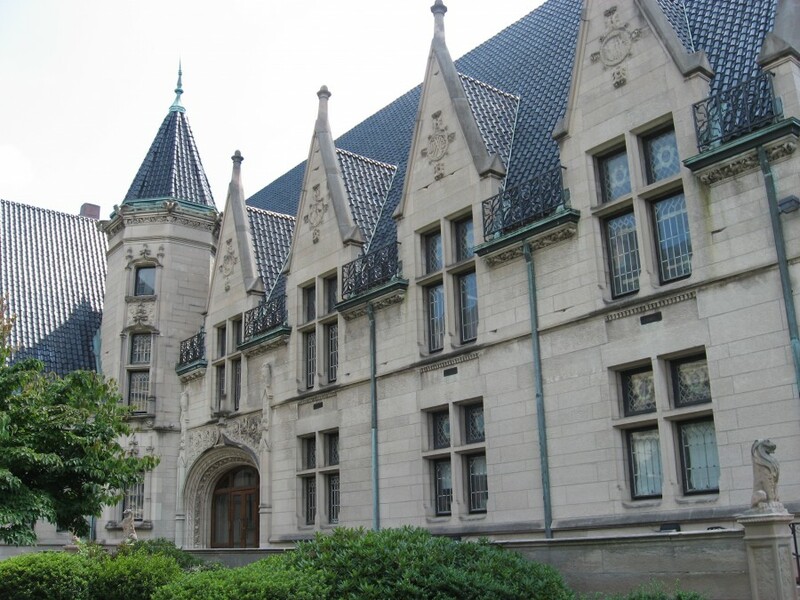 Wrought iron fencing and handrails were also repaired and repainted. 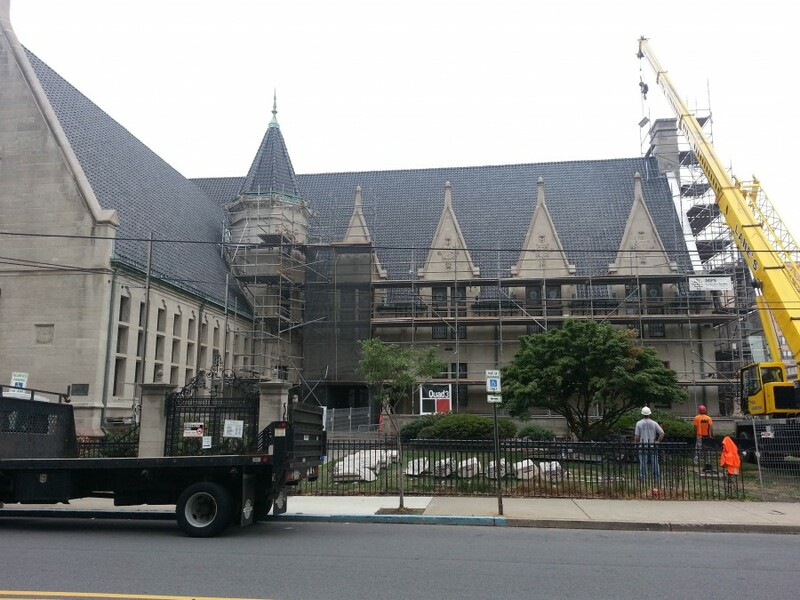 Elevator Addition: A 440 SF elevator tower and vestibule were added to the Albright Library. The elevator is a two-sided holeless hydraulic with four stops. This brought the building up to full ADA handicap accessibility. 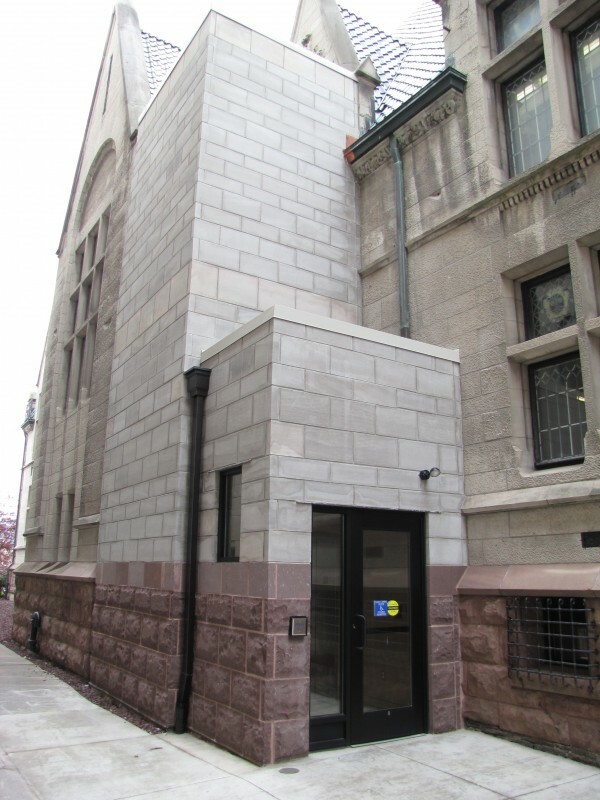 Great care was taken to integrate the new tower with the historically sensitive building using appropriate materials and detailing. The project also included the addition of egress signage. Modifications were done to the receiving area and elevator machine room.